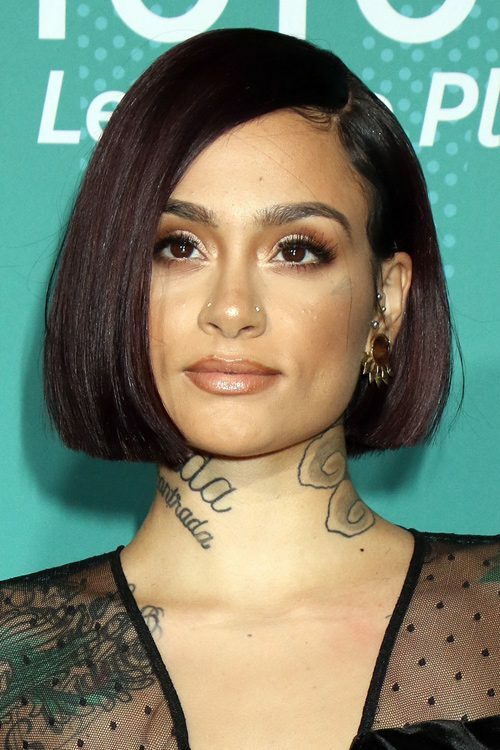 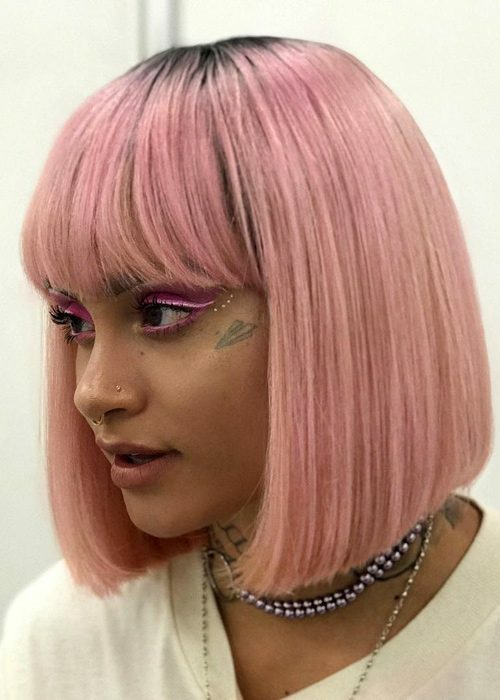 Kehlani changed her look and went from brunette to candy pink long bob with straight bangs. 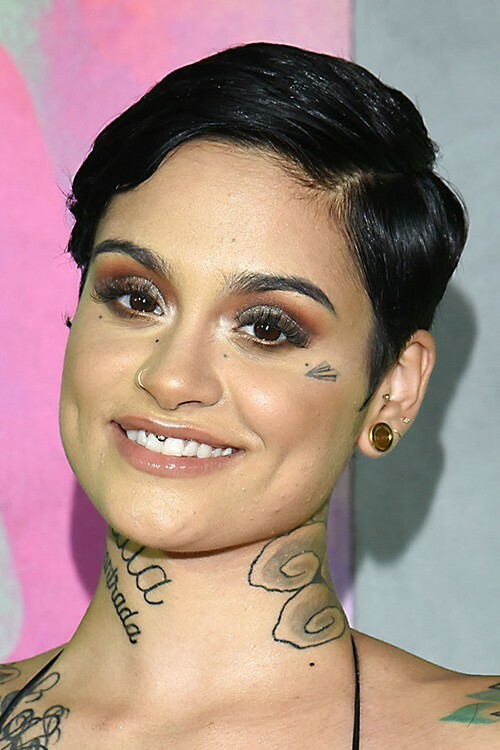 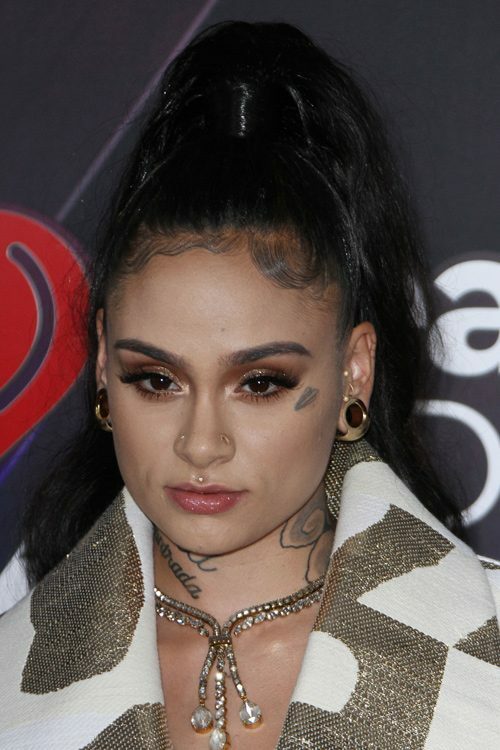 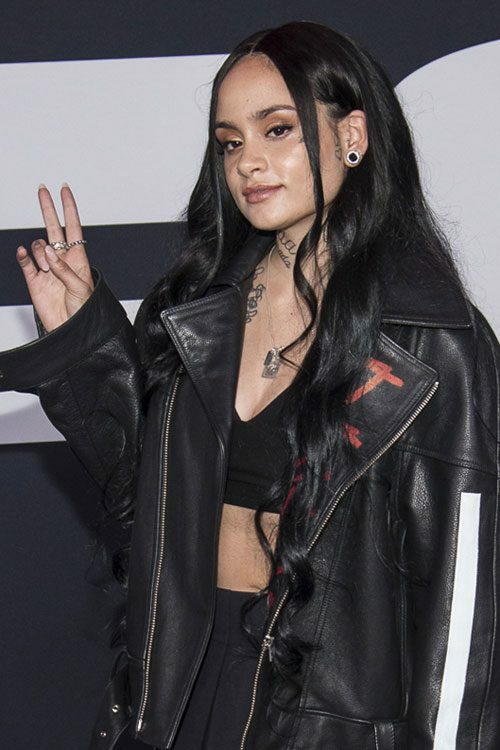 Kehlani at the 2017 American Music Awards at Microsoft Theater, 777 Chick Hearn Court in Los Angeles, CA on November 19, 2017. 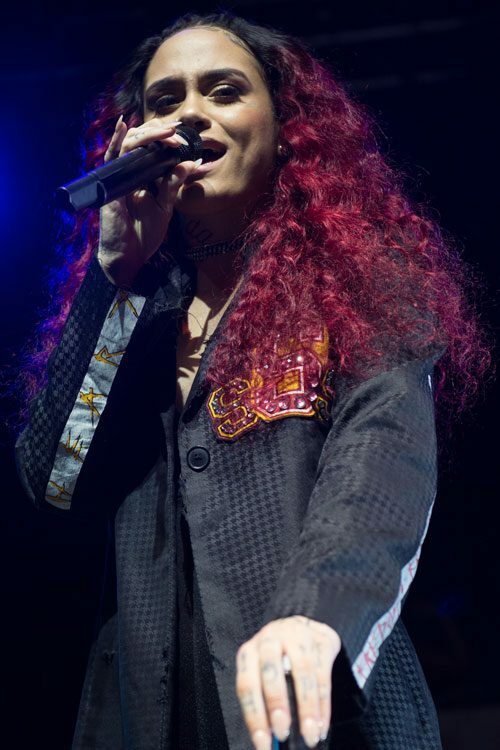 American RnB singer Kehlani performs the first night at Koko as part of her ‘SweetSexySavage’ 2017 World Tour in London, United Kingdom on Sunday 5 March, 2017. 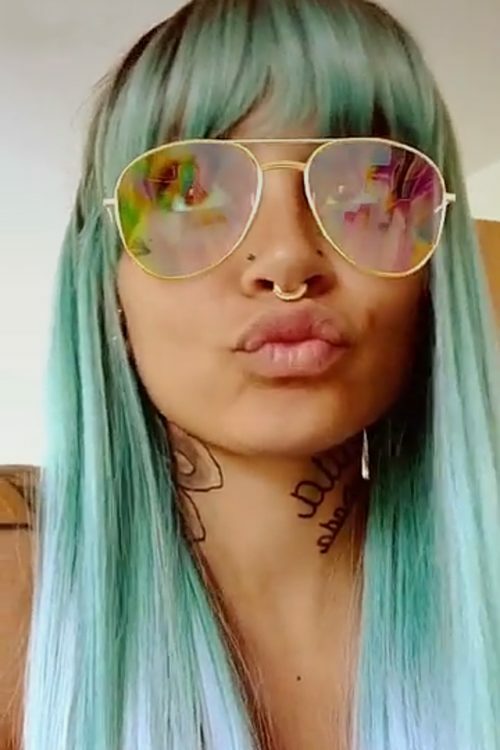 Kehlani shares a snap image of her wearing a blue wig with bangs.